Mahindra & Mahindra on Friday said it will sell 22 per cent of its stake in joint venture firm Mahindra Sanyo to Sanyo Special Steel Co Ltd for Rs 1.46 billion (Rs 146.32 crore). "The company has today agreed to sell 26,36,401 equity shares of Rs 10 each held by the company in Mahindra Sanyo Special Steel Pvt Ltd (MSSSPL), aggregating 22 per cent of the paid-up equity share capital of MSSSPL, to Sanyo Special Steel Co., Ltd. for a consideration of Rs Rs 1.46 billion," Mahindra & Mahindra (M&M) said in a BSE filing. MSSSPL is a joint venture (JV) between M&M (51 per cent) India, Sanyo Special Steel Co Ltd (29 per cent) Japan and Mitsui & Co Ltd (20 per cent) Japan. 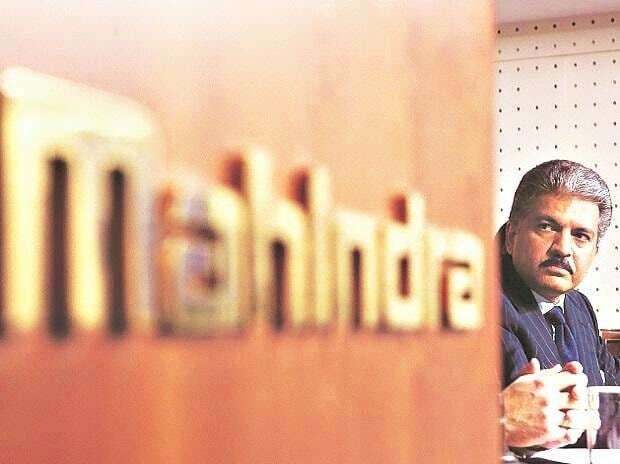 "Following the sale, company's shareholding in MSSSPL would come down to 29 per cent from 51 per cent of its share capital, and MSSSPL will cease to be a subsidiary of the company," Mahindra & Mahindra added. The transaction is expected to be completed by March 31 depending upon receipt of requisite approvals. Turnover of MSSSPL for the year ended March, 2017 was Rs 9.18 billion. Shares of Mahindra & Mahindra were trading 0.60 per cent lower at Rs 749.20 on BSE.